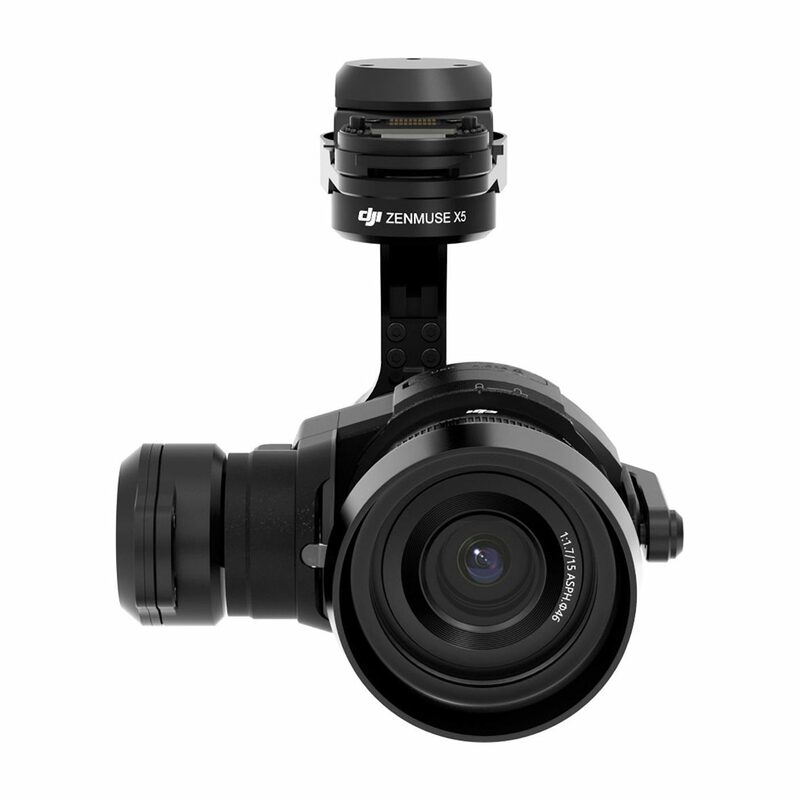 The Zenmuse X7 is a compact Super 35 camera with an integrated gimbal made for high-end filmmaking that delivers stunning resolution and image quality. Its compatibility with the Inspire 2 offers the best in next-level professional aerial cinematography. 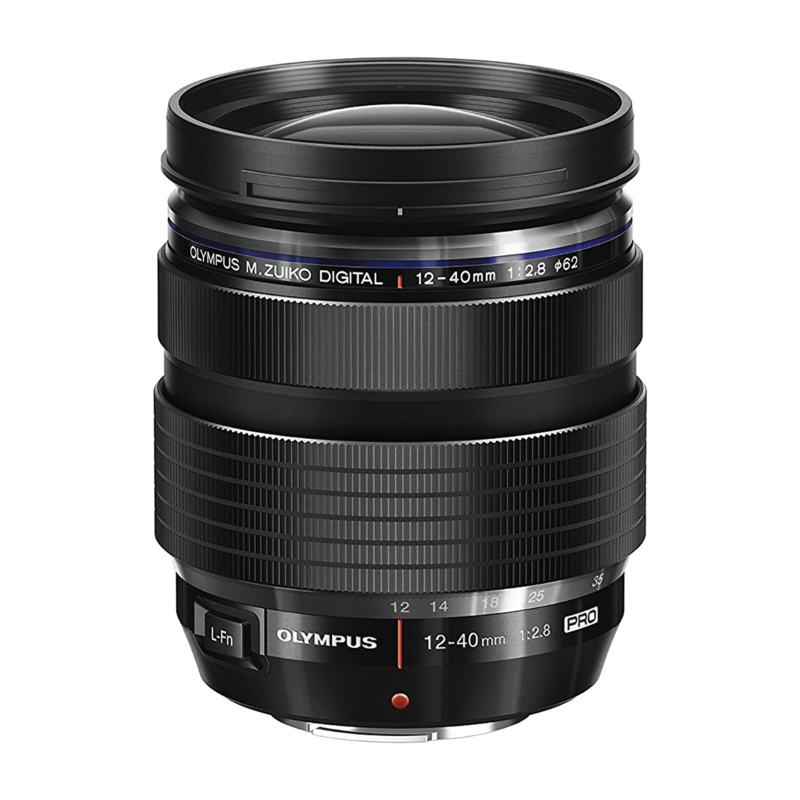 A 24 MP CMOS sensor rated at 14 stops of dynamic range preserves astonishing detail and offers both 6K CinemaDNG and5.2K Apple ProRes with support for continuous RAW burst shooting at 20 fps and 24 MP stills. 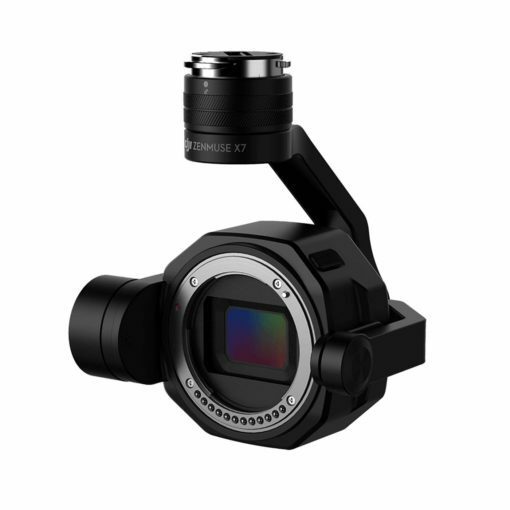 The X7 also introduces the DL-Mount, the world’s first integrated aerial lens mount that allows switching between four availableprime lenses quickly. For seamless editing, a new DJI Cinema Color System preserves accurate colors for easier post-processing. These latest innovations allow filmmakers to reach new heights and capture scenes as they imagine them with the DJI Zenmuse X7. To unleash the X7’s full potential, the CineCore image processing system on the Inspire 2 has been fully upgraded to CineCore 2.1. 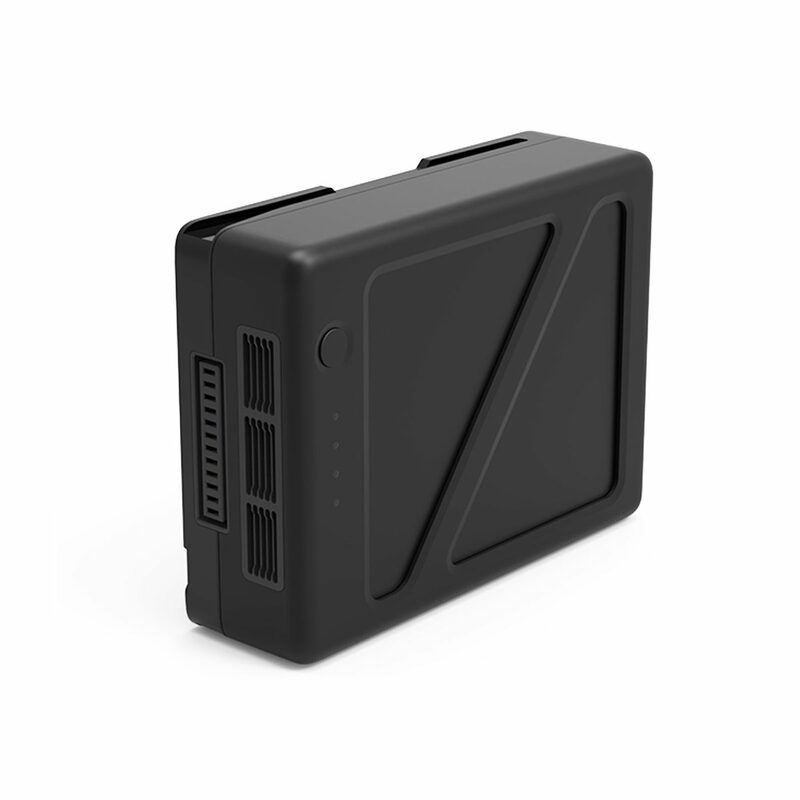 It is capable of recording 6K/30fps CinemaDNG and 5.2K/30fpsApple ProRes, leaving more creative options in post-production. 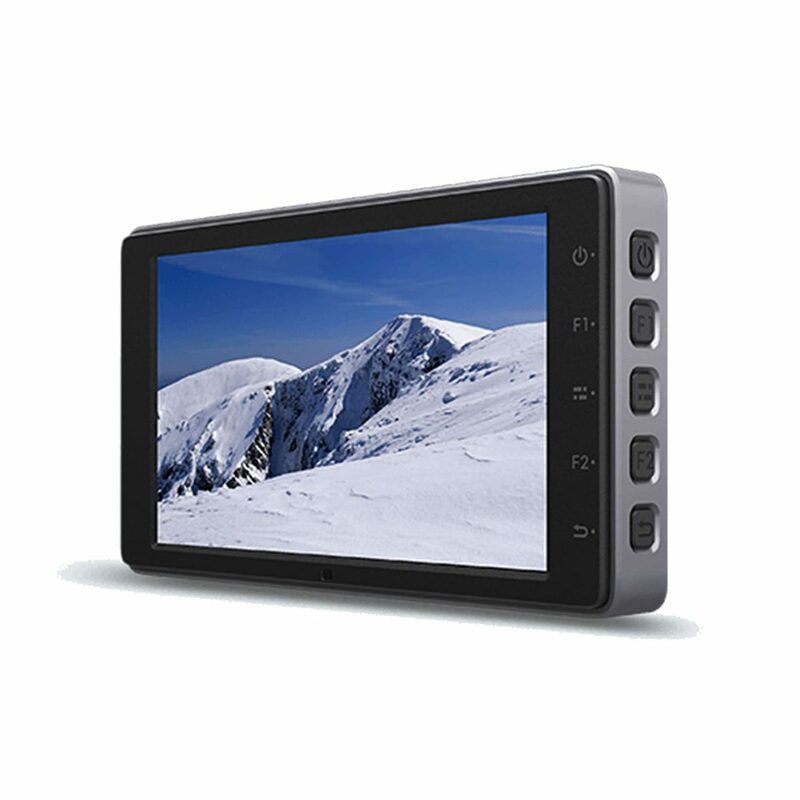 A brand new EI Mode has been integrated into CineCore 2.1, which can record high-quality footage at various levels of sensitivity. Additionally, the upgraded image processing system further reduces image artifacts and noise, preserving more details while adopting an improved dark level correction system for pro-level cinematic images.Apart from improved image processing performance, CineCore 2.1 also features a new color system, giving professional filmmakers more creative flexibility in post-production.